Did you know that Ukraine is among the top 100 safest countries in the world? Despite the unrest that took place in 2004, that saw the beautiful city of Crimea annexed by Russia and other parts of eastern Ukraine also taken over by Russia, the beautiful country of Ukraine has been able to bring back her past glory. Ukraine is a beautiful country located in Eastern Europe and a top-notch spot for an affordable and incredible holiday experience. Are you looking for a holiday spot with a mix of modern and medieval, a holiday location that is classy, economical and safe? 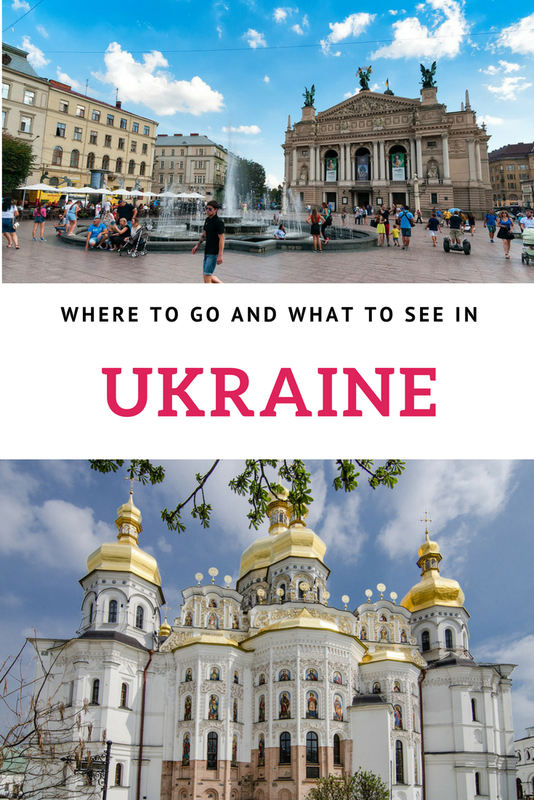 Then look no further and find out where to go and what to do in Ukraine. The first place of interest of most travellers is Kiev, the capital of Ukraine. The ambiance of this fascinating city can be felt right from the moment you land in the city. Kiev is one of the top romantic cities in Ukraine; hence it is a choice site for lovers. To get a real feel of the town and explore the sights effectively, it is recommended you get a map of the city and a Russian/Ukrainian phrasebook, although most people in the capital city speak some English. The cheapest mode of transportation is by road via buses or trolleybuses or the Underground Railroad (metro) which is also the fastest means of transport. A popular cave monastery in Kiev, situated just a few blocks away from the Underground Railroad station ‘Arselna’na‘. Do avoid this cave if you are claustrophobic. The cave is rumoured to have been dug by hermits; it is divided into two parts; the upper area and the lower area. The upper area is owned and managed by the state and it houses a museum. The lower area consists of the cave and is owned by the old Orthodox Church. Visitors are allowed access into the underground church if the visitors are properly dressed, women would have to ditch their shorts and pants for skirts, a scarf is also mandatory. This might spook you out a little, this cave complex also houses mummified bodies of religious icons and monks, definitely not for the feeble hearted. 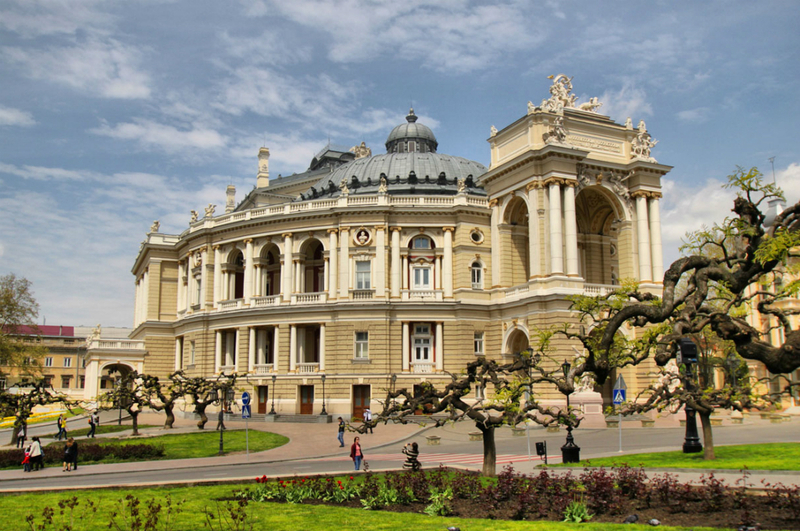 A beautiful city in Ukraine, Lviv is located just a few kilometers from Poland. 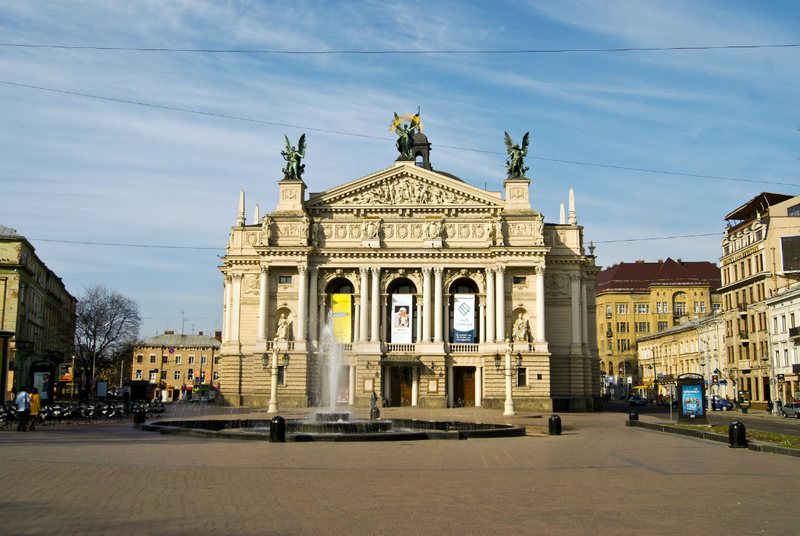 Lviv prides itself as the tourist capital of Ukraine. With an array of activities, all the year round; Lviv Fashion Week, Lviv Coffee Festival, The Easter Festival, Lviv Christmas Fair; the town is constantly bustling. The town also prides in its magnificent architecture which up to this days still fascinates tourists that come into the city. The town also has other attractions for travellers and tourists alike; a guided tour of the city, The Aqua Park, museums, and theatres, parks, churches and exotic restaurants. Another notable city of interest is Odessa. The city is regarded as the pearl of the Black Sea, the largest city along the famous black sea. The shady trees, shimmering beaches, the warm climate make this city a popular choice for tourists and travellers alike. A great place to spend the day, especially for trips involving young ones. The zoo opened in the year 1922. It is home to over 1500 animals, including over 150 different species of animals. Lanzheron Beach is one of the most popular sites in Odessa. The beach is clean and the water clear as glass. The top class restaurants, chaise lounges and the affordable food and services make this beach a popular site for tourists. Are you a lover of smoked fish, you would find loads of smoked fish sellers on this beach. If you’re searching for a romantic location in Odessa, Ibiza in Arcadia is the place to visit. It is a private serviced beach, open 24 hours a day, with affordable food, sun beds, and tables, relaxing music, a pool, in-house club and a pier for yachts. Another popular location in Odessa especially for families visiting the city. The park is graced with a beautiful fountain, great intriguing rides for adults and children alike, bicycles that can be rented and ridden round the park, luscious greenery perfect for picnickers. Kharkov is an ex-soviet city, it is also home to one of the world’s widest square, The Freedom Square, which measures approximately 690–750 meters. This park is located in the heart of the city, it is home to amazing affordable roller coaster rides, shooting ranges, awesome cotton candy, lush greenery perfect for family picnics and other family friendly activities. Are you a lover of water sports and everything aquatic? For enthusiasts of waterboarding, skating or water sports, swimming, indoor water slides and a sauna; Aqua Park is the affordable and safe choice. A taste of Paris in Ukraine. The miniature tower stands at about 35 meters tall. It consists of two floors and is an excellent play area for children. The beautiful lighting of the tower at night also makes this tower a great romantic spot for lovers. It is a great spot to take photographs and make videos. It also stands close to a popular shopping mall, The French Boulevard, another popular mall among tourist and locals alike. The French Boulevard is popular among foreigners as it houses one of the few cinemas in the city to show English movies, also for lovers of fun, music, and food, this mall is a very good choice. Have you been looking for an affordable holiday spot in Europe? 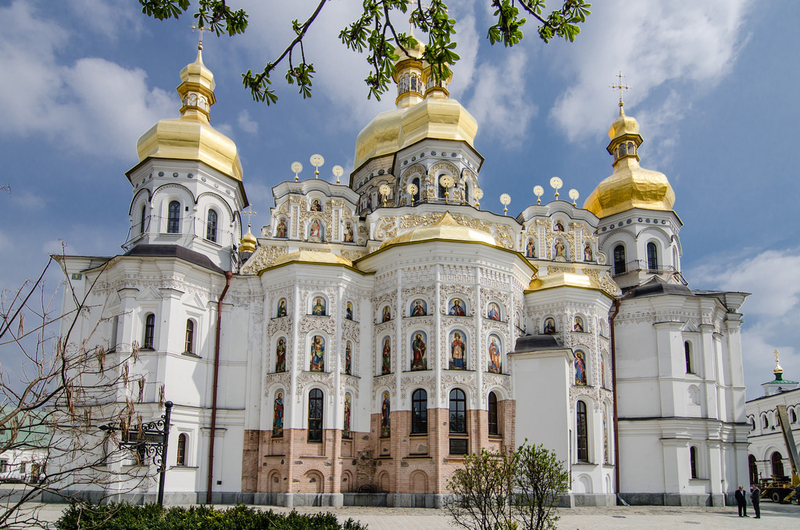 Make sure to head to Ukraine to experience the beautiful sites of this country on your next holiday. About the Author: This article was written by Victoria Abifarin, savvy travel blogger at asabbatical.com, a personal travel blog of Adrian Sameli. 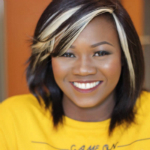 To connect with Victoria, follow her on Facebook. Visiting the Ukraine? Please pin me for later.